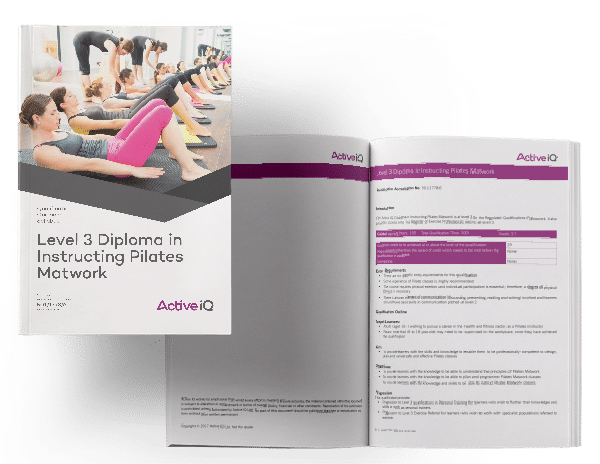 The aim of this qualification is to provide learners with the skills and knowledge to enable them to be professionally competent to design, plan and deliver safe and effective Pilates classes. Alignment, Breathing, Centring, Concentration & Coordination. Excepteur sint occaecat cupidatat non proident, sunt in culpa qui officia deserunt mollit anim id est laborum. Aliquam convallis sed elit nec vehicula. Praesent gravida, massa sit amet ullamcorper fringilla, tortor nunc ultrices dui, in tristique leo leo sed massa.